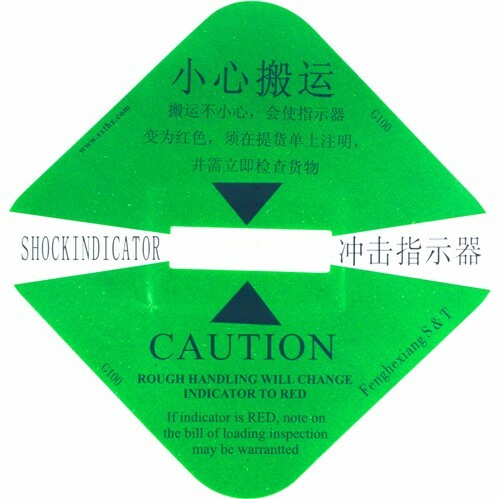 The Shock Indicator label is attached to the vertical surface of the product or the packaging. It would be activated and turn to RED if the product was suffered rough handling or potential damage, and keep the result forever. 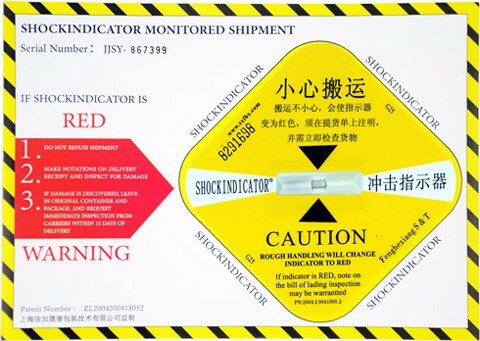 It should be noted that normal handling and vibration would NOT activate the Shock Indicator. 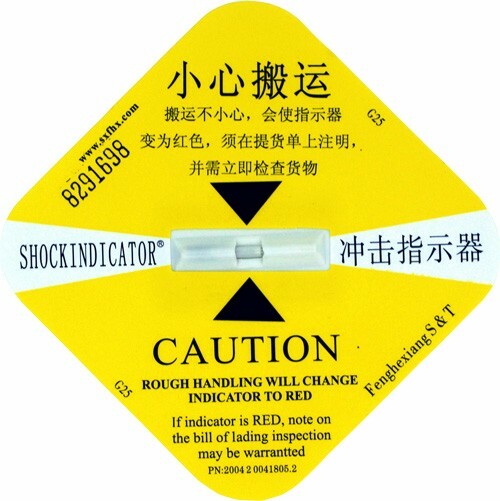 What is the role of Shock Indicator? 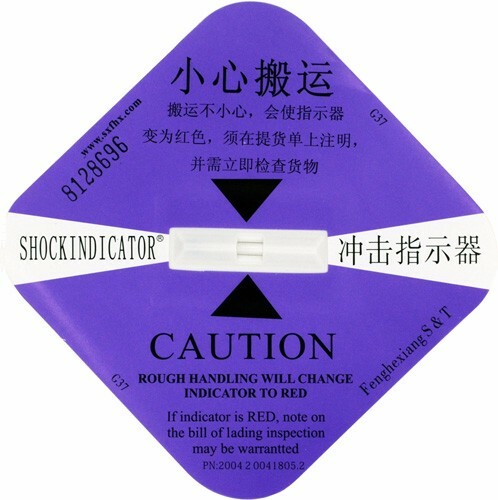 What are the application fields do Shock Indicator suitable for? 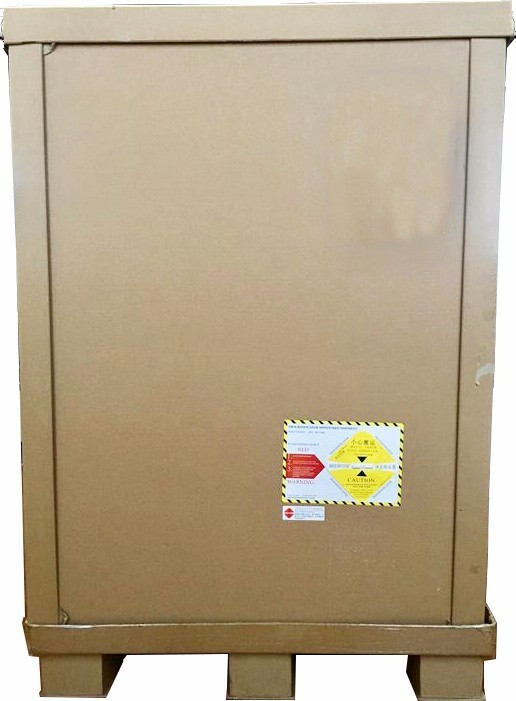 Electronic accessories, televisions, computers, mobile phones, DV, audio equipment, communications equipment, etc. 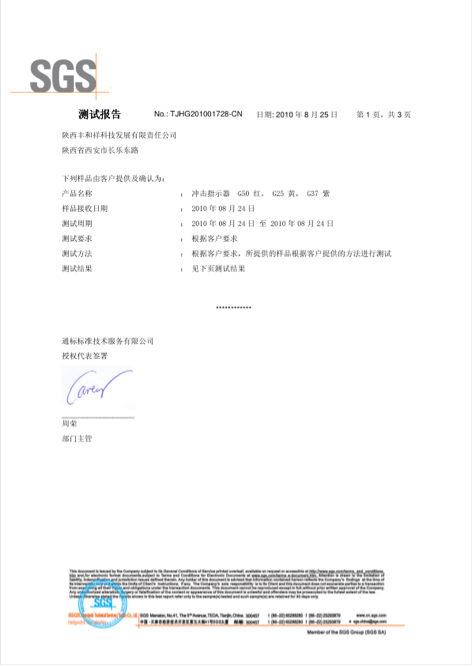 Glass products, ceramic products, lighting, beverage products, cosmetics, tableware, etc. 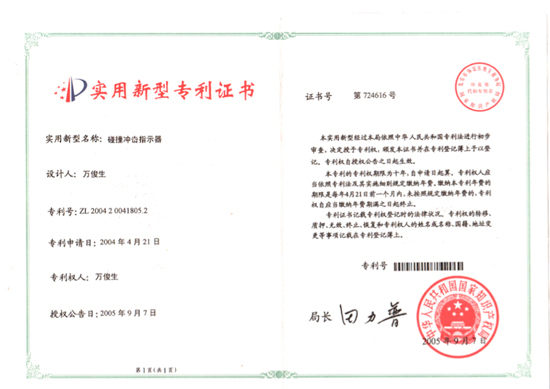 Furniture and fixtures, instrument, artwork, etc.